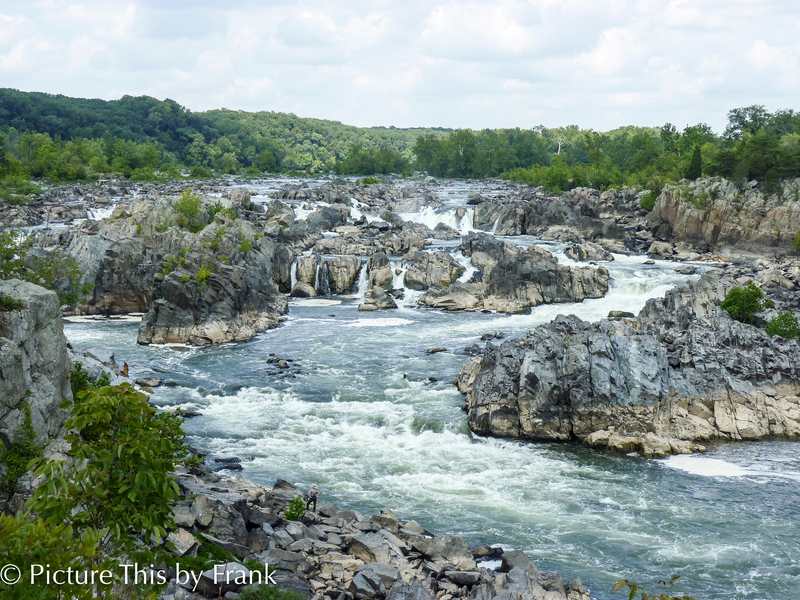 Great Falls National Park in Virginia is just north of Washington, DC on the Potomac River. I was fortunate to visit there while on a business trip last week. Interestingly they do not have trash cans in the park, you must remove all your waste yourself. This includes soda cups and hot dog wrappers purchased in the park! ← Who is the Next Rachel Carson? Great images and it must be really great feeling to witness it yourself. I hope the visitors will remove their waste instead of throwing them inside the park.. Yes it was quite majestic. 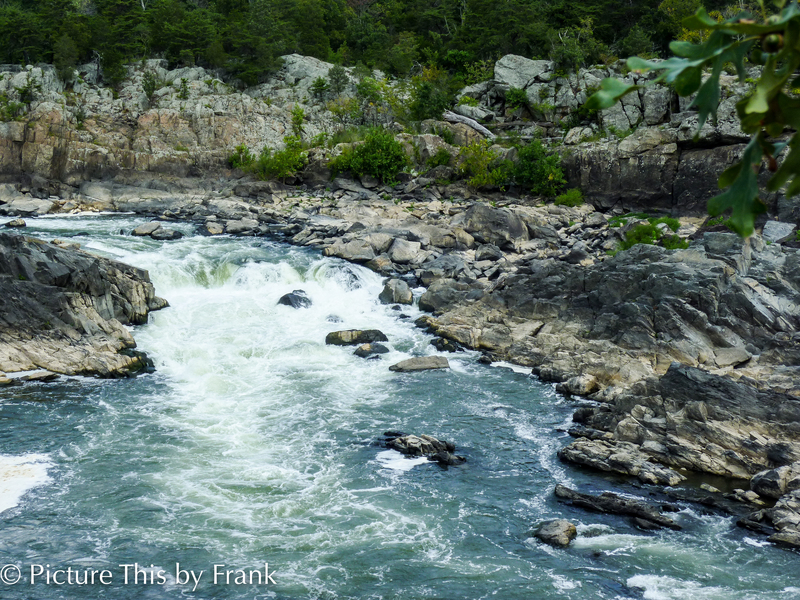 I love the first photo and the way the water is traveling around the rocks. I wonder why they have no trash cans. I suppose it is a way to save money but it probably increases the chance that people with litter. There are enough signs around about litter, I think it’s an ecological effort to not make waste. But defeated at their own snack bar. I used to live near there – beautiful photos. Thanks, it’s a great spot. This used to be my home park when we lived in Maryland. Numerous weekend hikes. Happy you could visit. It’s a beautiful place. Next trip I’ll get over to the Maryland side to the canal park.